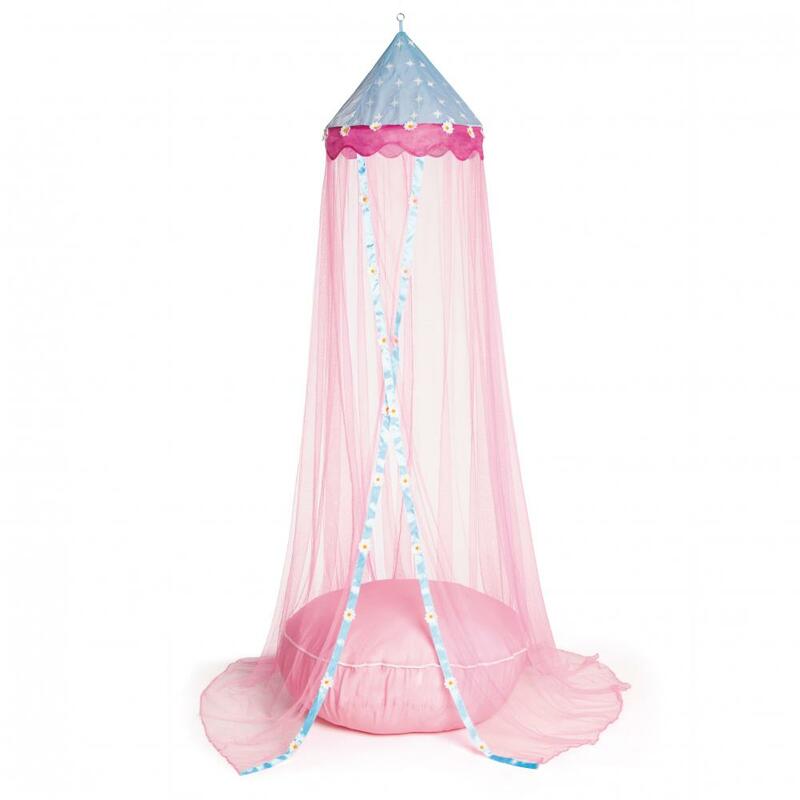 This enchanting canopy is a wonderful place in which to play and dream the time away, complete with a huge round cushion. No toy! Furnishing! Please keep manufacturer's reference.